• Hello new body feeling! Mix your Pure Detox in our high-quality smoothie glass. 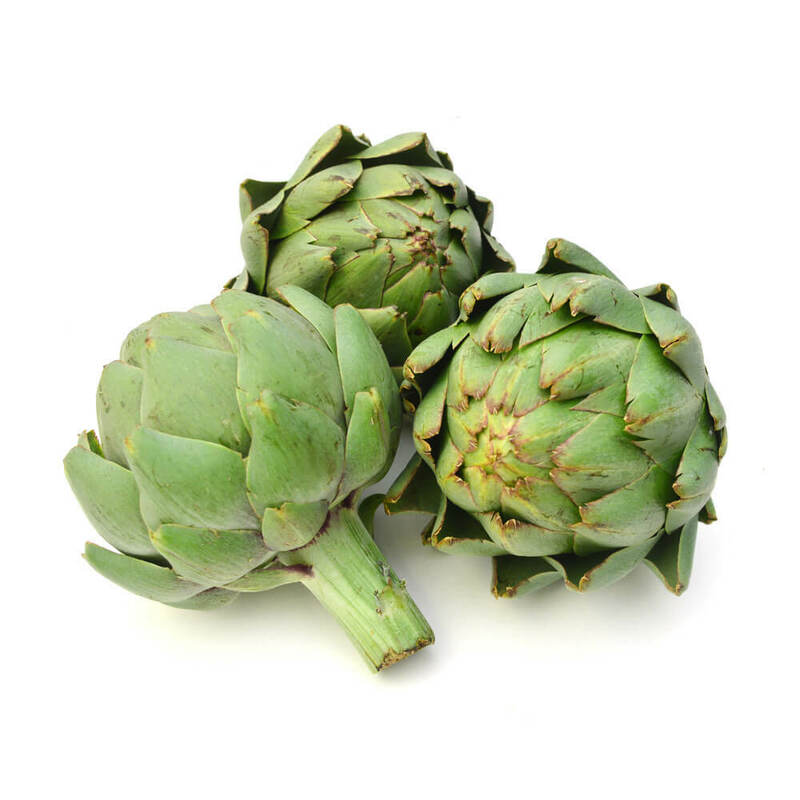 • From ginger to artichoke: eight superfoods support you during your detox cure. • Vegan, gluten and lactose-free? Yes, namely 100% – that's for sure. • Let it out: eight detox superfoods particularly selected clean your body. • Pure Detox sends you to a 28-day cure for a great new body sensation. • Our 100% promise: all vegan, gluten and lactose-free. I do not want to blow my own trumpet, but already in ancient Egypt I was known as a particularly effective medicine. And whoever builds something as impressive as pyramids has taste. 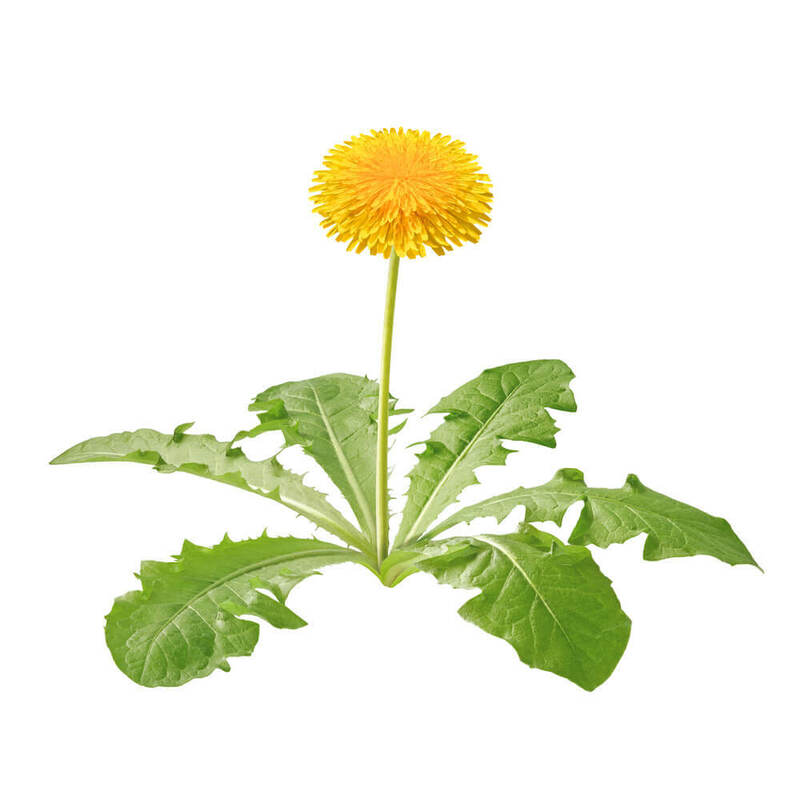 At that time it was already known that my ingredients promote gall bladder activity, lower cholesterol levels and preserve a healthy digestive system. In 2003 I was even selected "Medical Plant of the Year". Look into the kitchens of your loved ones. You will find me somewhere, I am sure! Because I personally do not mind how I am processed: what is most important is that I can help! Added to tea of juice, in a smoothie or protein drink - my valuable minerals as iron and potassium make you feel fresh and concentrated. Some even call me a detox superfood! If you want to do some research, look into the ancient Chinese writings and medieval herbals. Do you remember? When you were a child you most certainly used to blow on a blowball. This is totally okay, as I am always very pleased to make people happy. But it is also your health I care about - the many vitamins, rare bitters and important minerals I carry within me can tell. Some even say, I am a natural all-round talent. I have to say, I am impressed. I am a quite cheerful type of algae always having the beautiful things in mind. And I am happy to share with you! The large amounts of amino acids can have a mood-lifting effect and support the memory. Furthermore, my phycocyanin protein helps to keep your blood sugar levels balanced and protects against high blood pressure. Shush! Our Pure Detox told us that it prefers to be served in the high-quality smoothie glass. So, why not do the favor? Now you have two strong companions at the same time during your detox cure. Which, by the way, is designed for 28 days – and just as relaxed as valuable. Just enjoy your Pure Detox drink every night. Therefore you mix a heaped teaspoon of the powder in 200 ml of water. Stir thoroughly or shake: done, yummy and healthy! And now you: Why should I detox? Through food and environment human beings in their everyday life are frequently confronted with different substances, which are not always positive for your body and can also have an impact on headache, fatigue or else. A detox treatment works to eliminate these substances, cleanse the body – the healing process can be initiated. A cure is also recommended to prevent possible diseases before they develop. 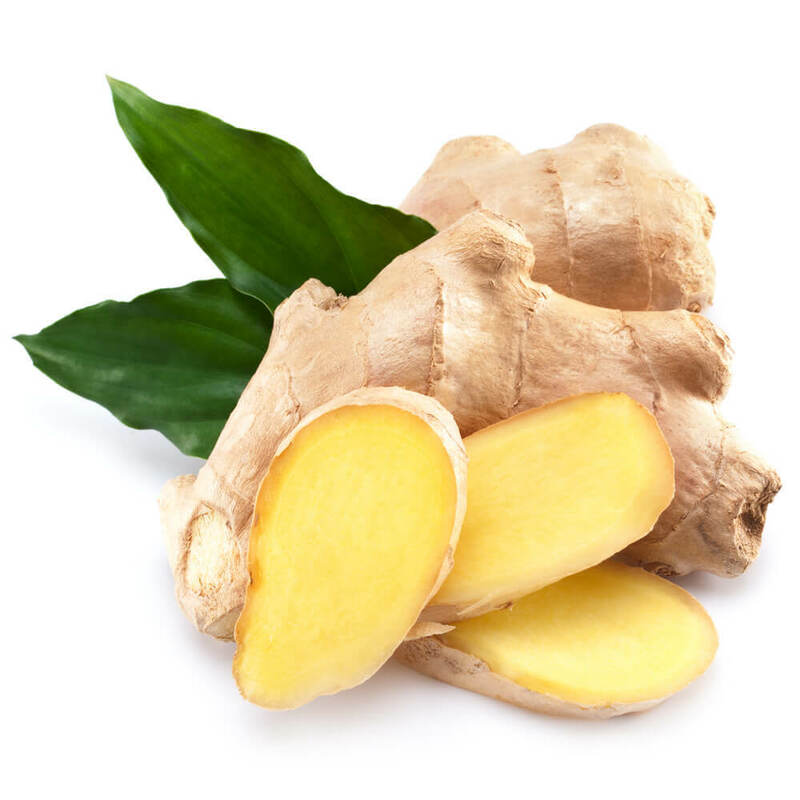 Our Pure detox contains eight health-promoting superfoods, some of them being used as remedies for hundreds of years – for example, ginger, spiraling and turmeric. Step 1 – Add a teaspoon of powder to a glass of 200 ml of water. Important information: The recommended daily dose should not be exceeded. Dietary supplements should not be used as a substitute for a balanced and varied diet and a healthy lifestyle. Keep out of reach of small children. 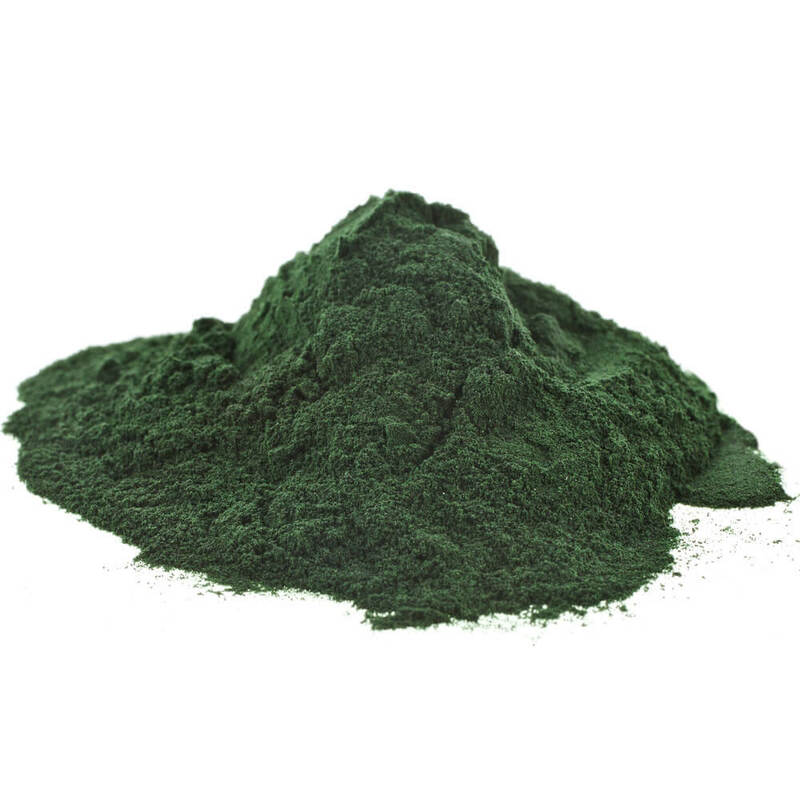 Corn dextrin, psyllium husk, natural flavoring, artichoke juice powder (3,6%), ginger powder (3,6%), acidifier: citric acid, spirulina powder (2,1%), coriander extract (1,4%), horseradish extract (1,4%), juniper extract (1,4%), dandelion extract (1,4%), curcuma extract (0,4%), sweetener: steviol glycosides, sodium selenite. With sweetener.